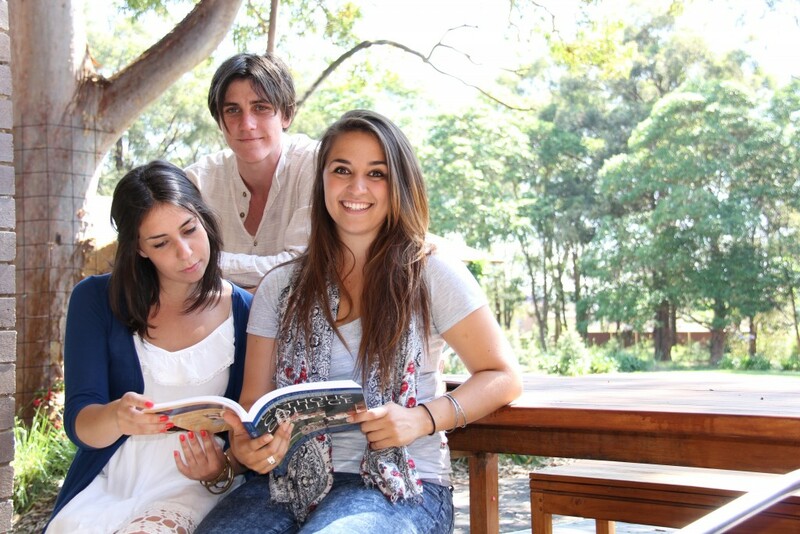 Every year, Campion College Australia welcomes students from a variety of educational backgrounds. Since its inception, Campion has attracted many students who have come from a home-schooling context. In fact, many of our top academic achievers, including winners of the College Medal, have been home-schooled. Students who have been home-schooled bring with them a valuable experience of learning. This contributes to the style of learning at Campion, and adds to the richness of classroom interactions. Campion College looks forward to welcoming more home-schooled students in the future. For information about the application process and entry requirements, follow this link. My son was homeschooled and is now at Campion. I don’t like that he is so far away, but since he needs to study for whatever career he chooses, Campion was our and his first choice. It’s not perfect, there’s a mix of students from different backgrounds who hold differing views and ways of life. But he thought it would be a better introduction to the world than a secular uni or a Uni that waters down the faith, or he might not be able to reasonably trust what he was being taught. My own experience with Catholic University was poor, and I had let him know. Many of the students at Campion have homeschooled for some of their education, so he wasn’t going to be alone in that!